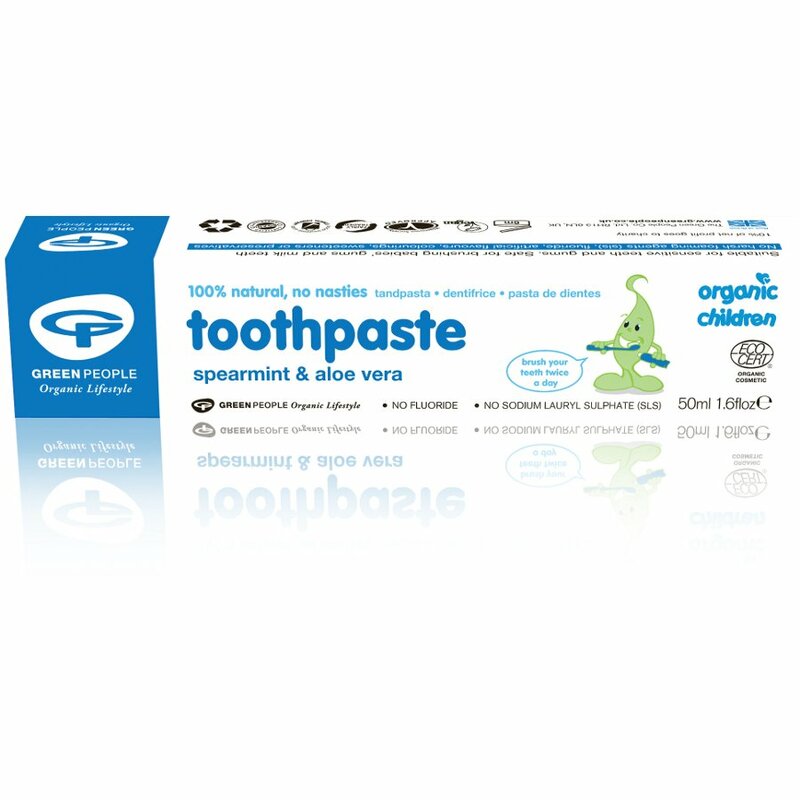 The Green People Organic Children's Toothpaste - Spearmint and Aloe Vera - 50ml product ethics are indicated below. To learn more about these product ethics and to see related products, follow the links below. Very good toothpaste and long lasting. My child loves brushing, not sure if it's because the toothpaste but she's enjoying it. Same as the adult toothpaste, it does the job but stains our teeth. Won't be buying again. There are currently no questions to display about Green People Organic Children's Toothpaste - Spearmint and Aloe Vera - 50ml.